You’ve been studying your mouth and the lines around your lips in the mirror lately, wondering if you should get any work done. Your best friend swears by the benefits of cosmetic fillers, but your neighbor is adamantly opposed to them and warns you about the dangers. Where do you stand? As with any medical procedure, you’ll want to learn as much as possible beforehand so you can make an informed decision. But you may have to wade through some common myths to get the answers you need. It seems like every spa and salon in town offers cosmetic fillers and other procedures to its customers. But the experts caution that you need to seek out a doctor or surgeon. Getting these injections is a medical procedure, which means it should be performed in a medical professional’s office. Also, make sure they’re offering treatments that have been approved by the U.S. Food and Drug Administration (FDA). Cosmetic filler injections are very painful. You might not feel much of anything, actually. 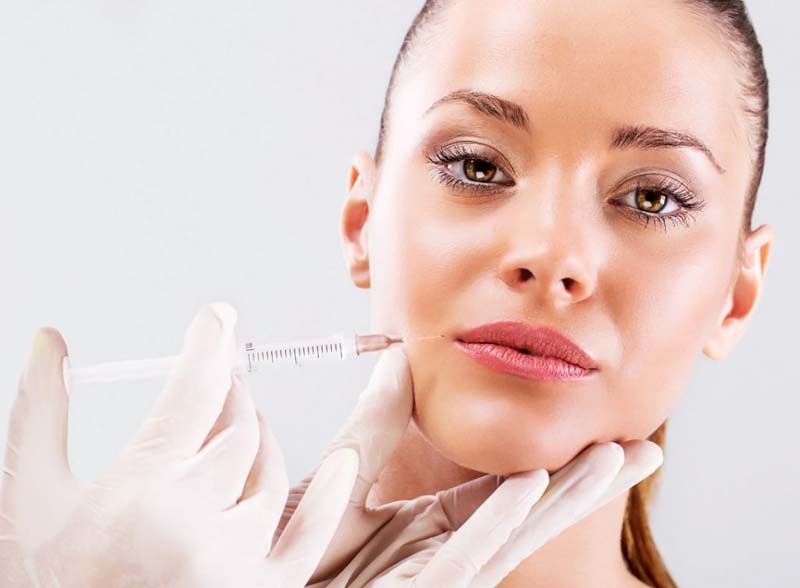 With many types of injections, the doctor will numb your skin with a local anesthetic first. (Or he or she could use ice, if you prefer.) The American Academy of Dermatology notes that some types of lip injections might require a nerve block injection first, which might pinch. And it’s possible that the injection will sting, too. You may experience some redness or tenderness afterward, but that should go away, especially if you apply ice for 15 minutes. 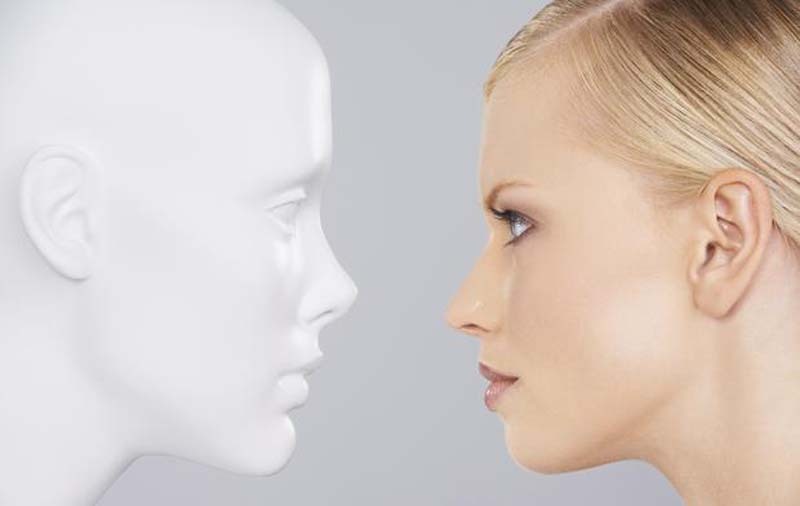 Cosmetic fillers always cause side effects. Side effects from cosmetic fillers are pretty rare when given to a healthy person by a medical professional. You might notice a little swelling, tenderness or bruising after the injections, but that tends to clear within a week or so, if not sooner. They never cause side effects. It’s true that major side effects are pretty rare. According to the FDA, you’ll probably notice side effects shortly after receiving the injections if you’re going to experience anything at all. However, it is possible for side effects to develop later on—weeks or even months after the injections. Occasionally, a wound or sore will form at the injection site. And even less commonly, the filler will migrate from the injection site to another site, or a nodule will form. You’re going to look like an expressionless mannequin. 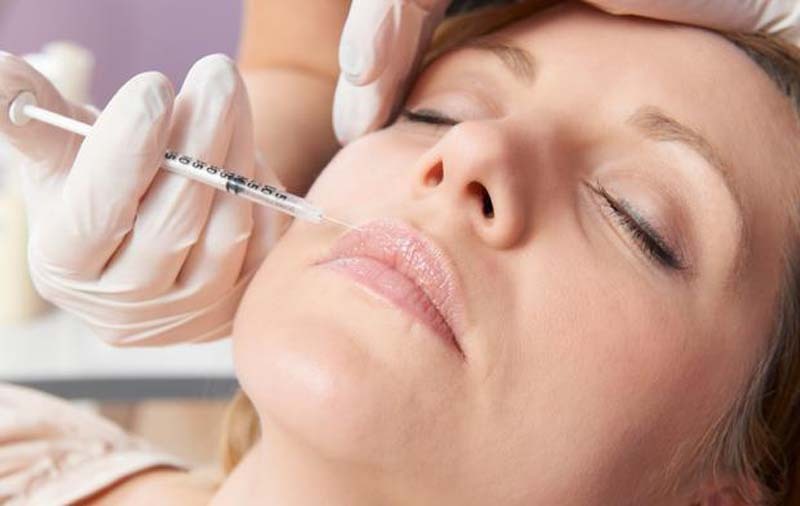 You’ve probably heard some version of this warning from someone: “Your face won’t be able to move.” A medical professional with the necessary skills will know how to avoid injecting the fillers into the wrong place—or injecting too much. You’ll have to wait a while for the results to show up. According to the American Academy of Dermatology, you’ll get immediate results from many fillers, including hyaluronic acid and calcium hydroxylapatite injections. And a trip to the dermatologist’s office might not take more than 20 minutes. When it comes to fillers, more is definitely not better. 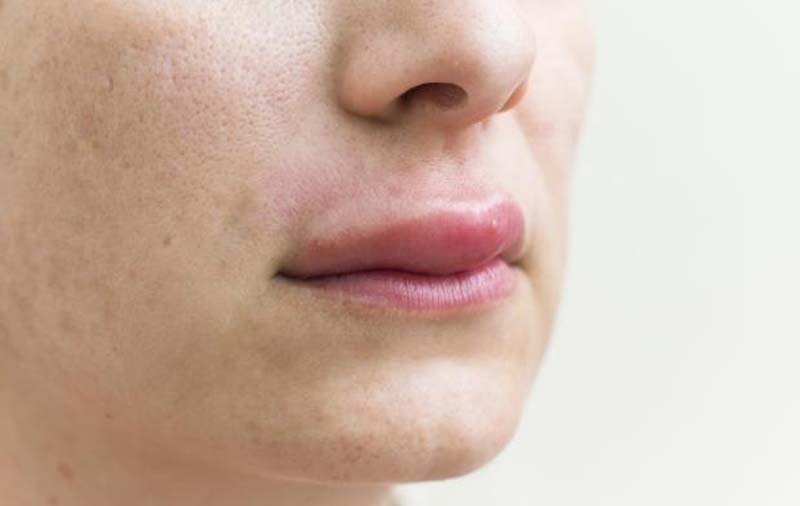 Some people worry that cosmetic fillers will result in comically swollen lips—the so-called “trout pout”—or other types of unnatural swelling. You can reduce the likelihood of that happening by not overdoing your fillers. Doctors can use any type of filler anywhere on your face. 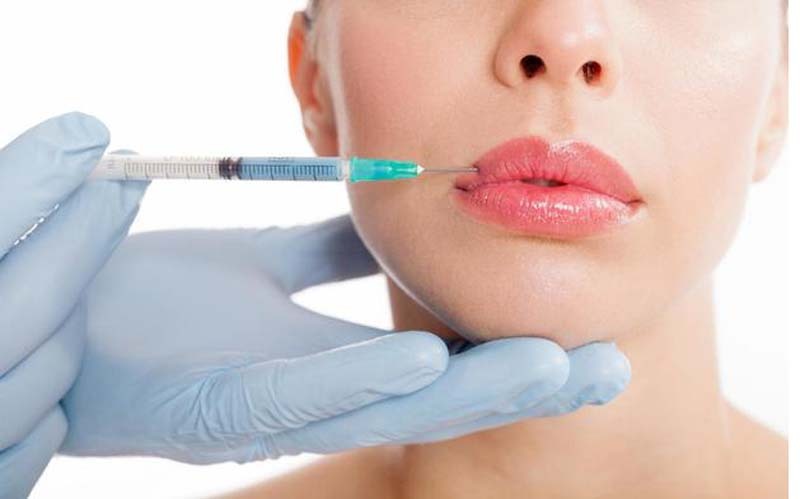 The FDA has only approved the use of certain fillers for certain parts of your face. For example, soft hyaluronic acid fillers are ideal for plumping up lips. And polymethylmethacrylate (PMMA) beads, which are not biodegradable, are used as a permanent filler only for the nasolabial folds, which are the creases running from the edge of your mouth up toward your nose. There are other soft-tissue fillers that are temporary and can be safely injected into those folds, such as calcium hydroxyapatite, but you should be leery of anyone who says it’s okay to disregard the FDA’s guidance not to use the PMMA bead injections for other areas of your face. The fillers don’t last very long. It depends on which filler you choose. 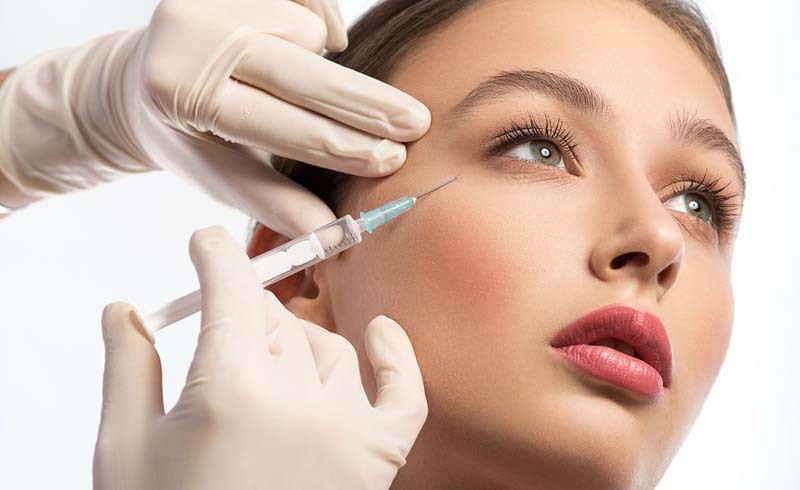 People who opt for collagen injections will have to return to the doctor for another round sooner than someone who chooses a different type of temporary cosmetic filler, since the effects of collagen only last 3 to 4 months. Meanwhile, hyaluronic acid fillers can last anywhere between 6 to 12 months, and calcium hydroxylapatite can last as long as 18 months. 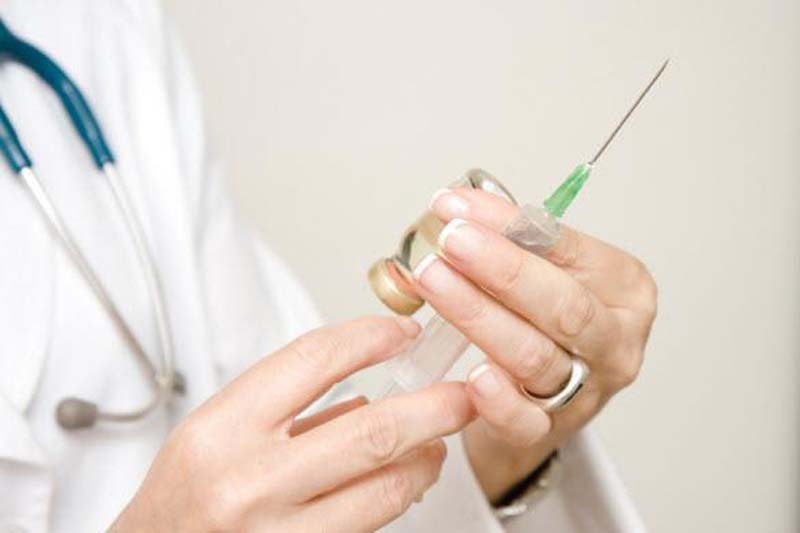 Poly-L-lactic acid can last for two years if you get a series of injections over several months, according to the FDA. 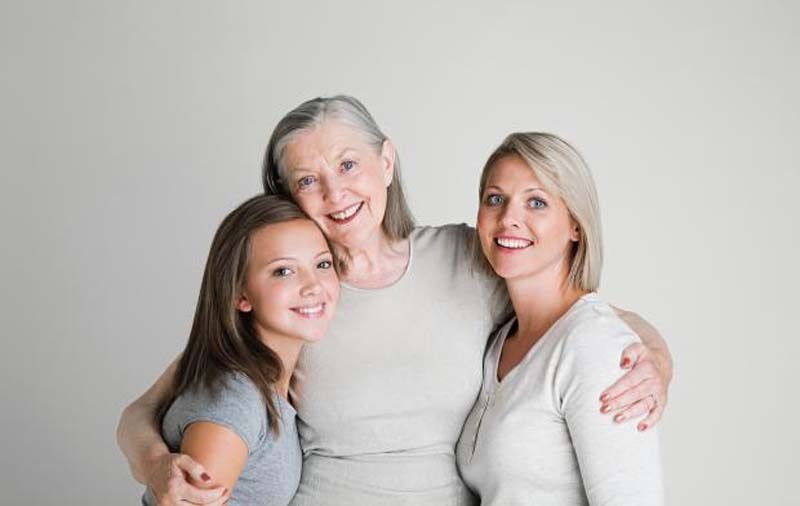 You’ll get the same results with a good anti-aging cream. Skin care products can definitely help improve the appearance of your skin. Most doctors will urge you to wear a broad-spectrum sunscreen, of course, and many people often find they like the results of skin creams containing retinoids or peptides. But you’ll get more dramatic results from a cosmetic filler.